After seeing a few homes, it is very easy to get the features of the house confused. The home evaluation checklist is easy to fill out and will help immediately separate the “good” homes from the “not right for us” houses. The home evaluation checklist will establish grading the exterior condition of the house. It will assess the floorplan, family area, dining area, and the lot. The kitchen is ranked, as well as, the master bedroom and bath. Features like the kitchen appliances, fireplace, patio, pool and A/C & heating system are also graded. The first impression is also rated. The neighborhood is very important to a home owner. Many times it is overlooked. The checklist has a place for notes about the appearance of the community, traffic, safety issues, security and schools. 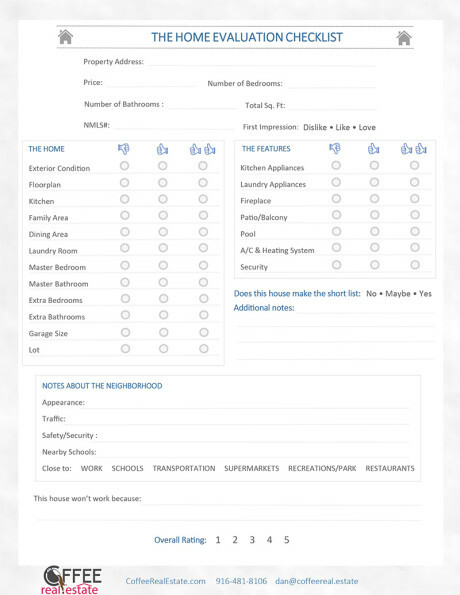 The home evaluation checklist also has places for the basic information like number of bedrooms, bathrooms and square feet. Finally there is a place for the overall rating of the house. Will this house become your next home? 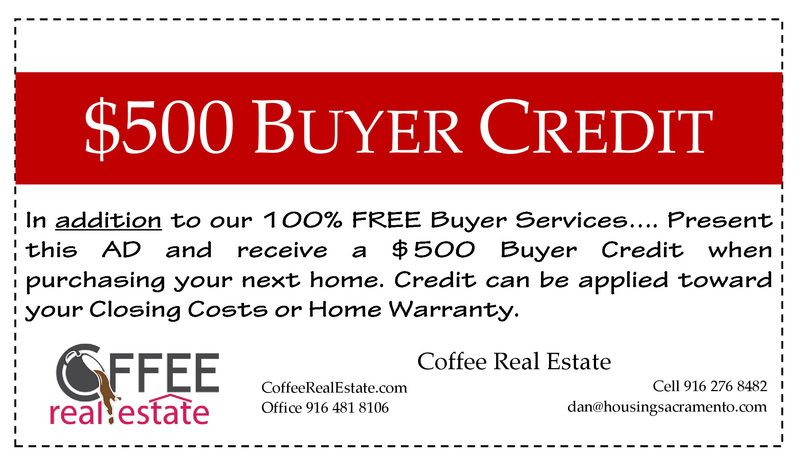 This free tool from Coffee Real Estate is another way to help home buyers make the very best decision when purchasing their next home. 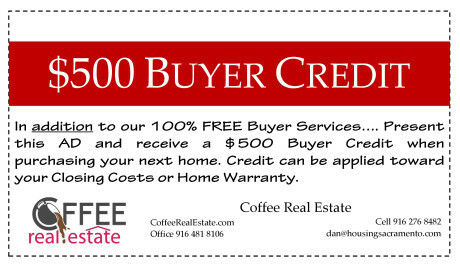 Also, another way we help home buyers is the coupon for $500 towards their closing costs when they use Coffee Real Estate to write the offer. And that is not all, we have a FREE buyers guide. Just follow the link and download the guide for free immediately. 0 Responses on "home evaluation checklist"